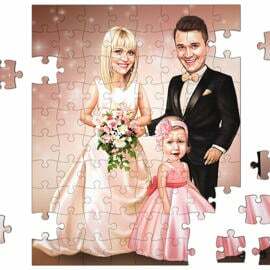 Commission our artist to draw a funny wedding caricature from photo of bride and groom as standing in front of a church or Registry Office. 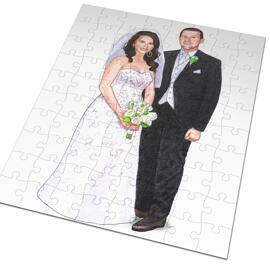 Let us surprise you with an amazing caricature, hand-drawn in colored pencils on Paper by our talented artist. 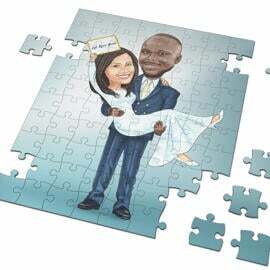 We aim to make any wedding caricature as personalized and individual as we can, thus, you have to upload a photo of real-church building or registry office, or mention its full name, otherwise we can draw it of our choice. 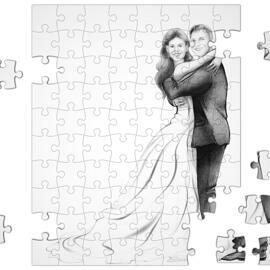 If you would upload a beautiful real wedding photo of your couple, then we can turn it into colored caricature, drawn by pencils. 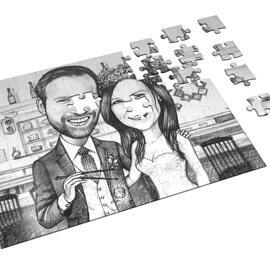 We also offer you a good idea to order such an original drawing for a couple who is going to get married and who will be happy to get such an incredible caricature from you, who has made some of researches about place of their wedding Ceremony. 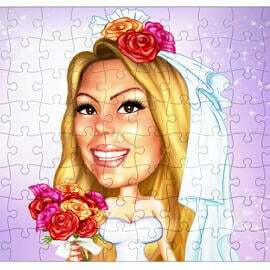 Wedding caricature will be delivered as a ready-to-be-printed JPG File to your Email, by default. 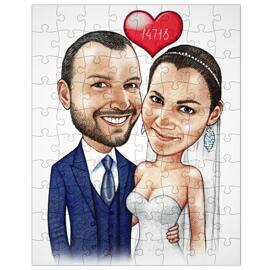 Additional delivery options at extra cost: Original Caricature Drawing, Drawing printed on Canvas or Photo Paper of multiple sizes.